YT has just announced a new, smaller wheeled cousin to the original 29er Jeffsy, which came out last year. Keeping to the same slack, but aggressive trail bike, theme the new bike features 27.5in wheels. 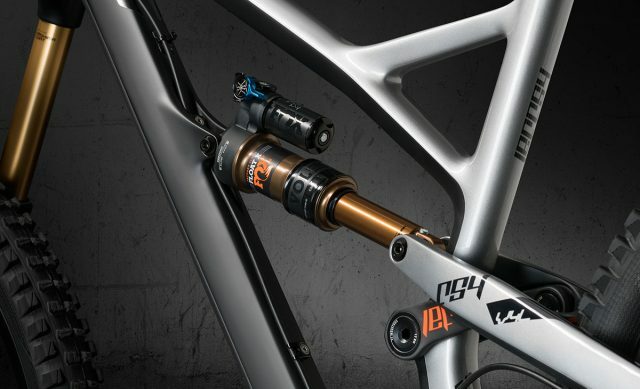 In an interesting move, the top end model, the CF Pro Race gets 160mm travel, while the rest of the range gets 150mm. Expect to see the CF Pro on the enduro pro race circuit, but we’re sure that the other bikes will be all over the place once they start appearing this spring. The carbon frame weighs 2.3kg, while its aluminum counterpart tips the scales at 2.9kg. Just like on the JEFFSY 29, a Flip Chip lets you dial in your ride: in the low position, you get an aggressive, 66-degree head angle and a significant BB drop (15mm). Those who climb a lot might prefer the high position, which yields a super steep 75.5-degree effective seat angle. 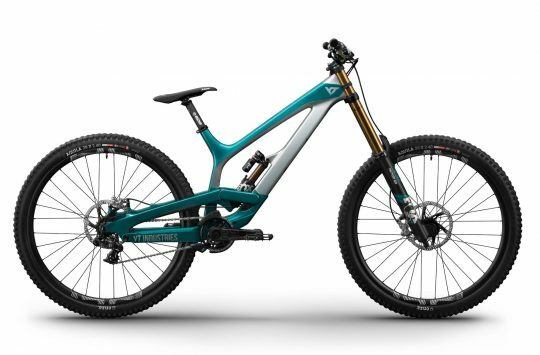 The new from has a Boost rear end (and matching fork) and there’s provision for a front mech, even though bikes won’t come with one. 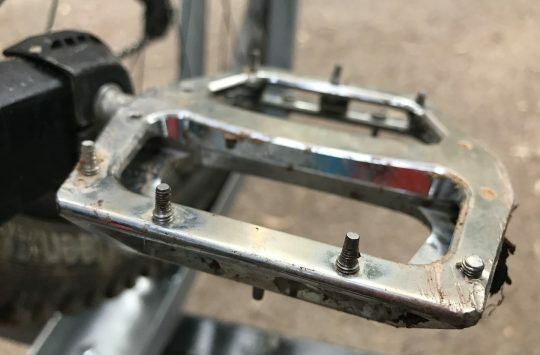 And in a timely nod to the ’90s, there’s an aluminium chainsuck plate to keep things from getting jammed up without needing to resort to a full chain device. 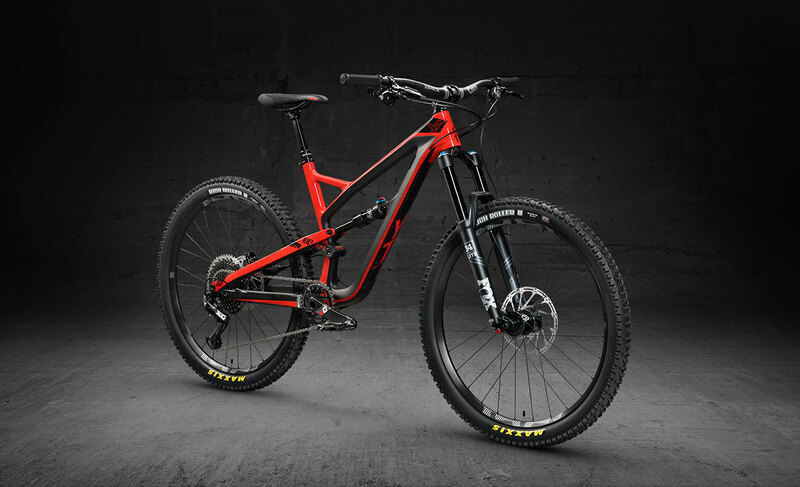 The JEFFSY 27 is available in four carbon versions: CF Pro Race, CF Pro, CF One, and CF Two. The top of the line JEFFSY 27 CF Pro Race “features only the very best parts, which makes it an ideal choice for racers and pro riders”. 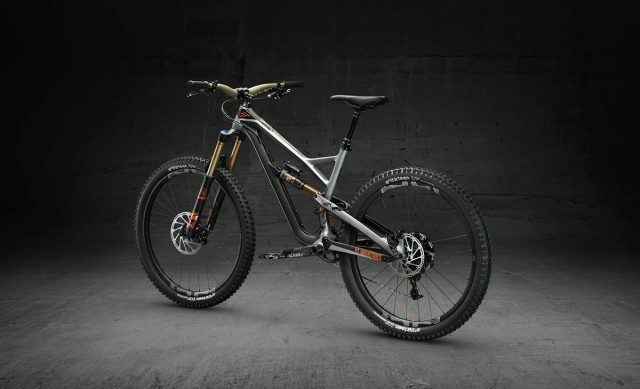 It is also the only bike in the range that offers 160mm of travel. The whole bike comes in at 12.4 kg/27.3lbs. 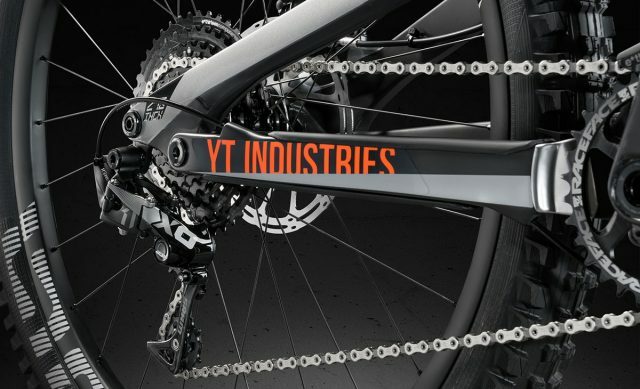 All models come in S, M, L, and XL sizes and are available to order as of today on the website www.yt-industries.com. 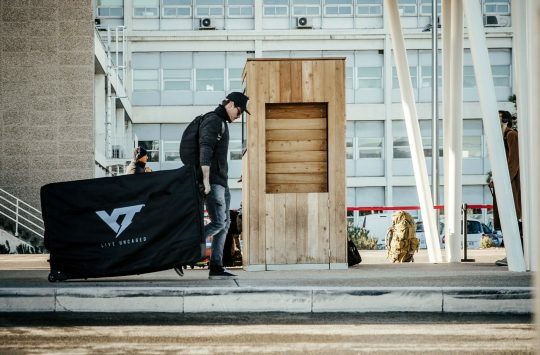 At the end of April YT’s ‘Rolling Circus’ will once again head out with all the different JEFFSY models on a huge test tour of Europe’s trail centers and bike parks. The exact dates and places will be published in March. 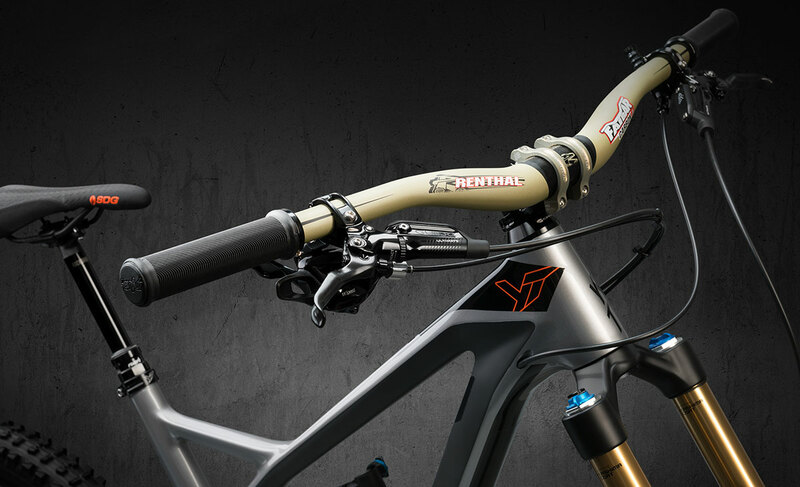 And how about some closeup shots of the CF Pro Race then? Renthal controls and a Reverb. Pretty standard enduro race gear there. Subtle branding! Shiny chainsuck plate protects the stays. 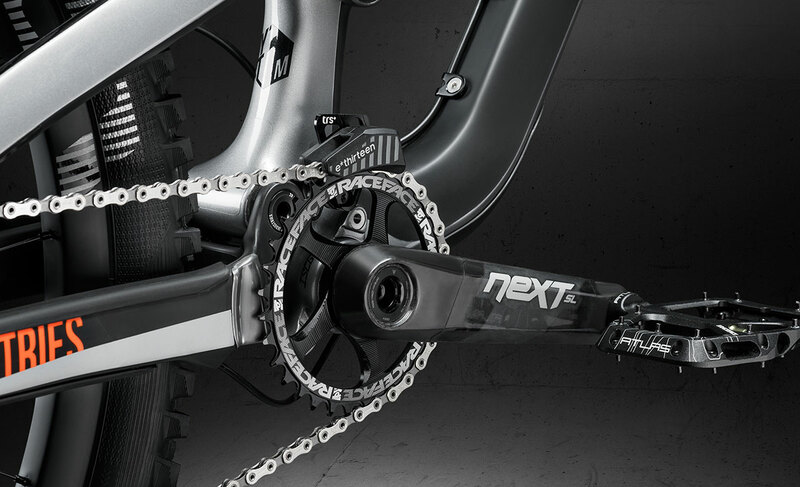 Rubber chainstay protector does the same. 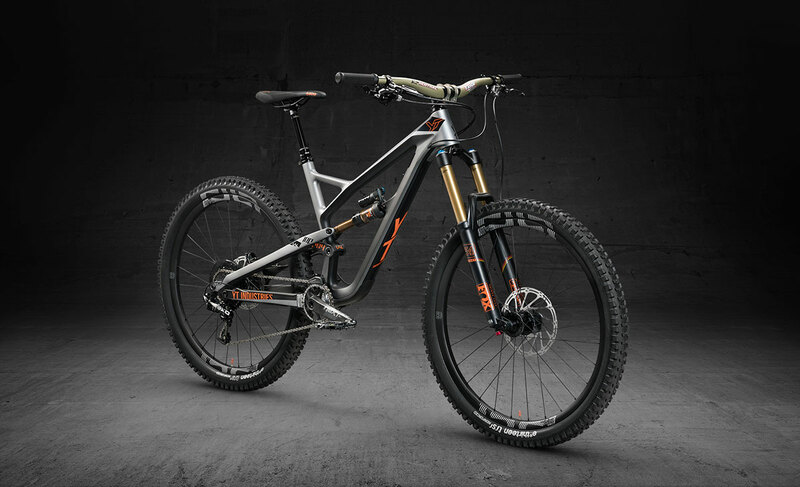 ￼￼The price for the top-end Jeffsy CF Pro Race is £3799. The CF Pro is £3399. The Al One will be £2199 complete. @rocketdog oops…160mm for that top end model.